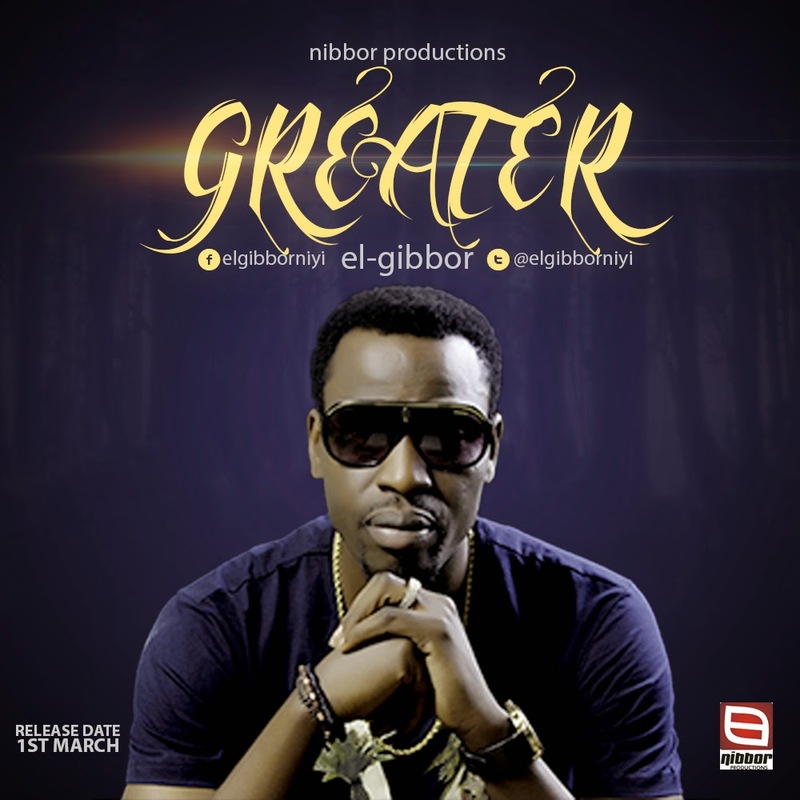 El-gibbor is a Preacher, Lyricist, Music Producer, Cinematographer, Recording Artist. His powerful Worship genre has flown him across the oceans to many platforms, opening up for Mighty Men of God & Music Ministers. Elgibbor is set for his UK Tour Mid March, 2015, where he will release his 4th Album.